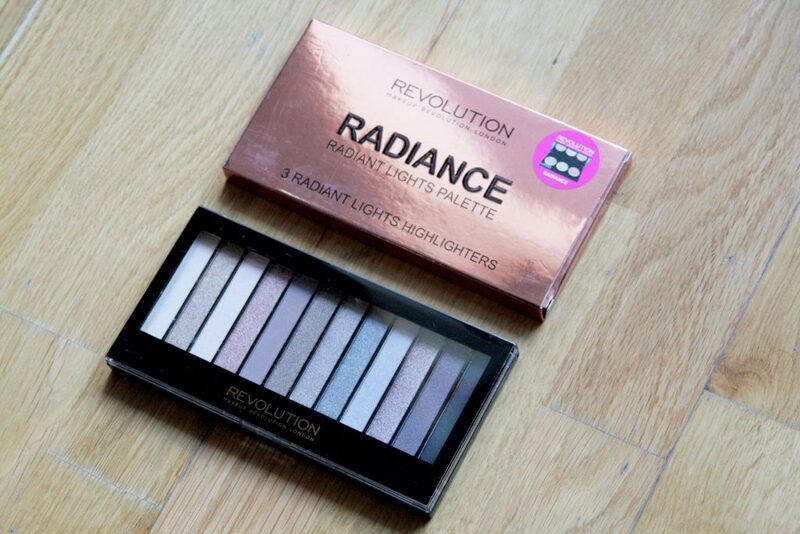 Makeup Revolution London: The answer to your palette dupe prayers. 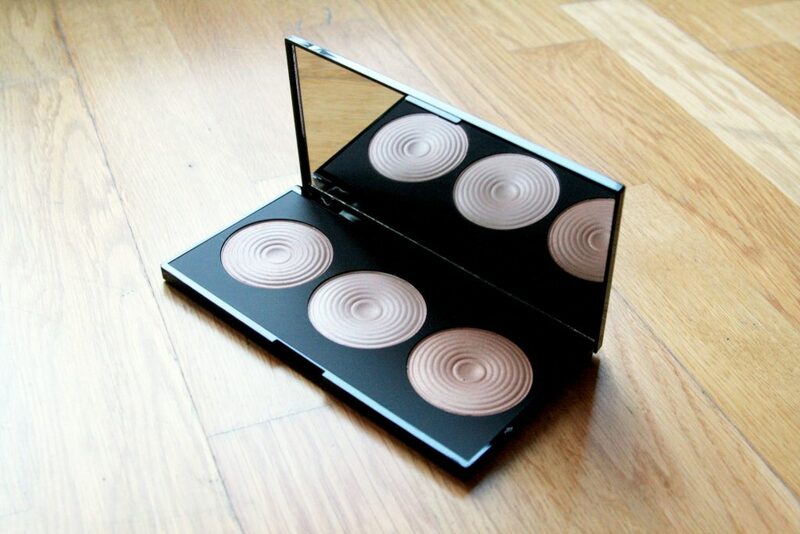 The Hourglass Ambient Light Palette is a product that gives me hearts for eyes. Everything about it is just perfect and I have lusted over it for some time now. 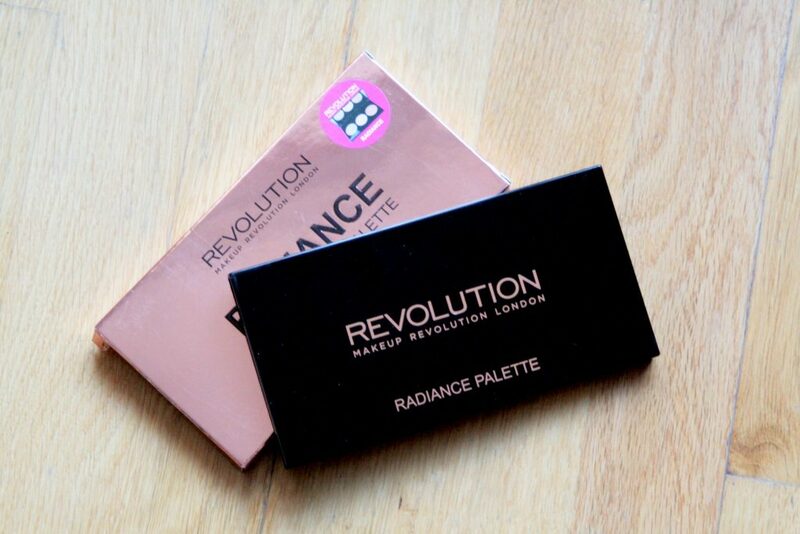 This Revolution dupe came along at the perfect time for me, as I am just running out of the highlighter in my Illamasqua Sculpting Duo; annoyingly – far sooner than the matte shadow section, and as you can’t buy them separately to top up the palette, so it is no longer a duo! 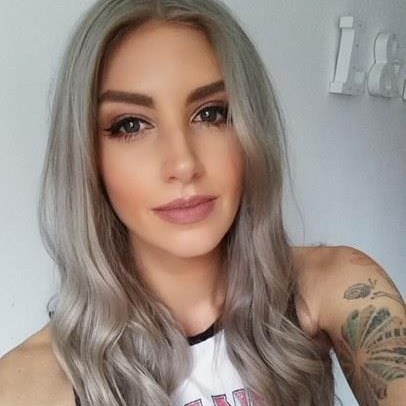 Anyway, so I have one half of the duo and needed to replace the other ASAP.. then this beauty came along! 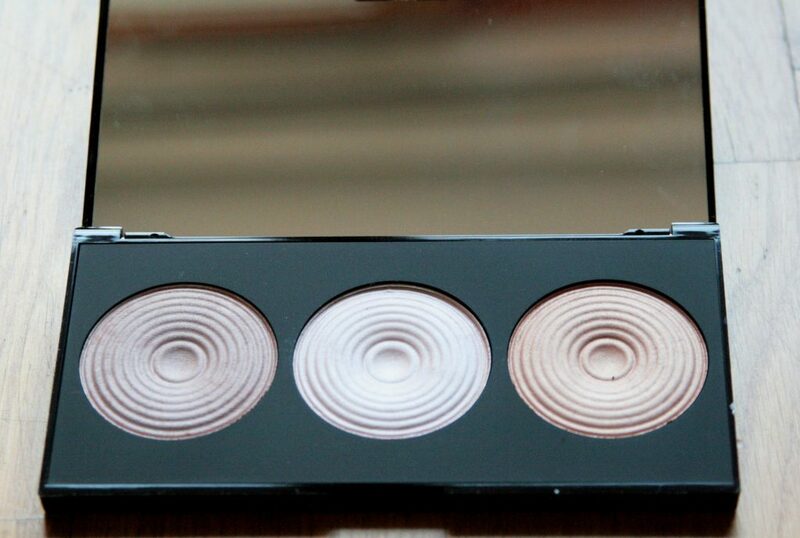 Three amazing shades, and for around 1/7th of the price (OMG) this is an absolute barg. You need to buy this right now. 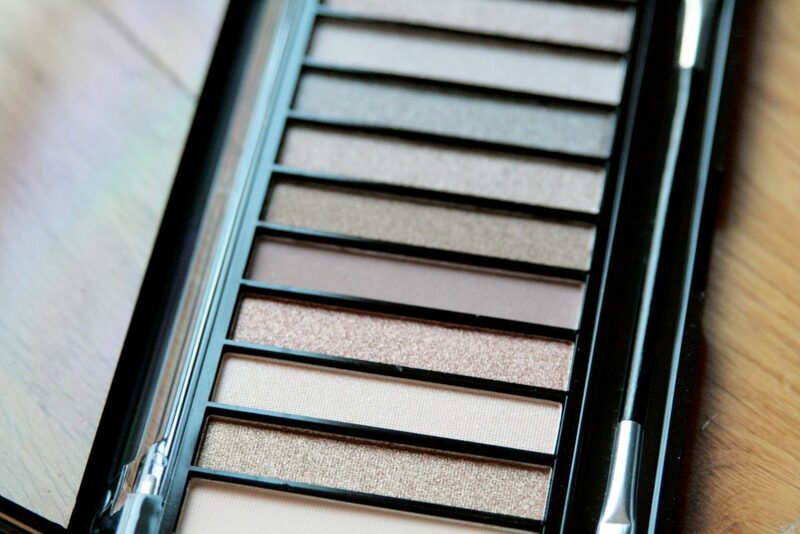 For £4, you just can’t not have this palette. 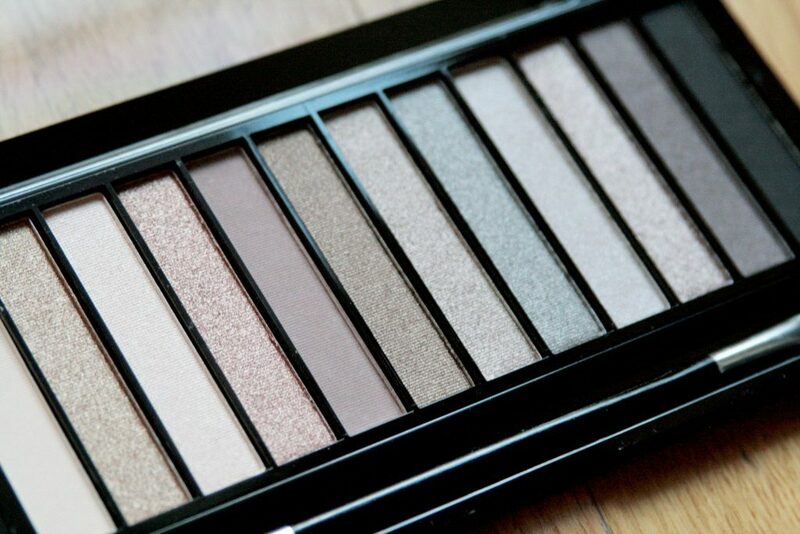 I have been about to invest in a Naked palette more times than I can remember, but being someone who is a bit scared of eyeshadow, I’ve never wanted to pay £30 for something that I might not even use. 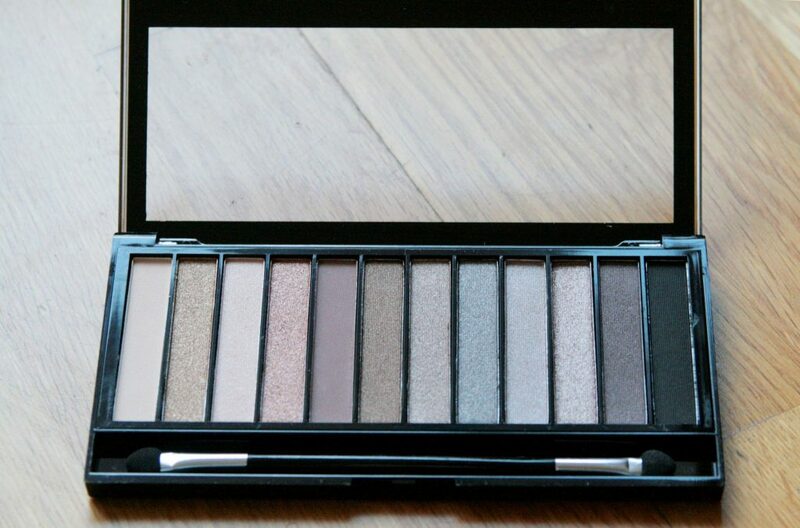 This is the Naked 2, but they have dupes of Naked 1 & 3 too, and are aptly named Iconic 1, 2 & 3 (the numbers are the same for UD and Revolution). The pigmentation is amazing and the colour matches are actually better than what I was expecting, I would easily have guessed these to be around £10. 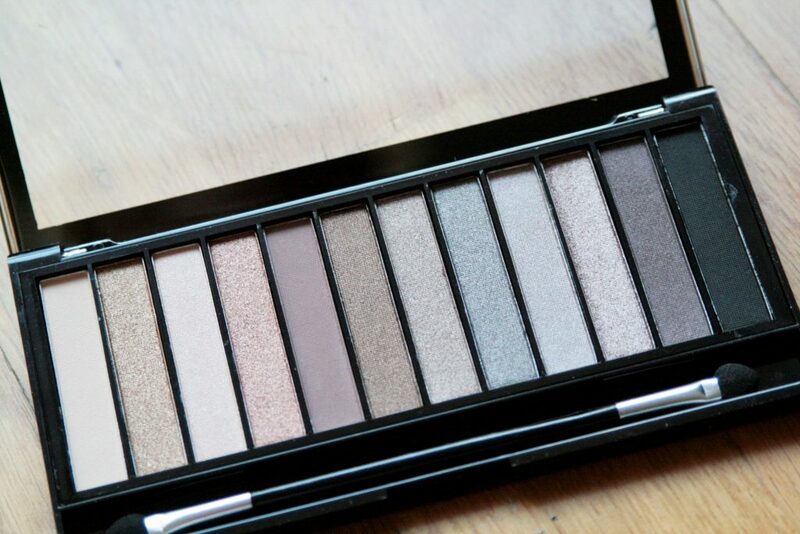 This is a mix of matte and shimmer shades, and perfect for me as I usually wear smokey shadow but I love this whole palette and am excited to try out the other shades as a change from my usual eye makeup. 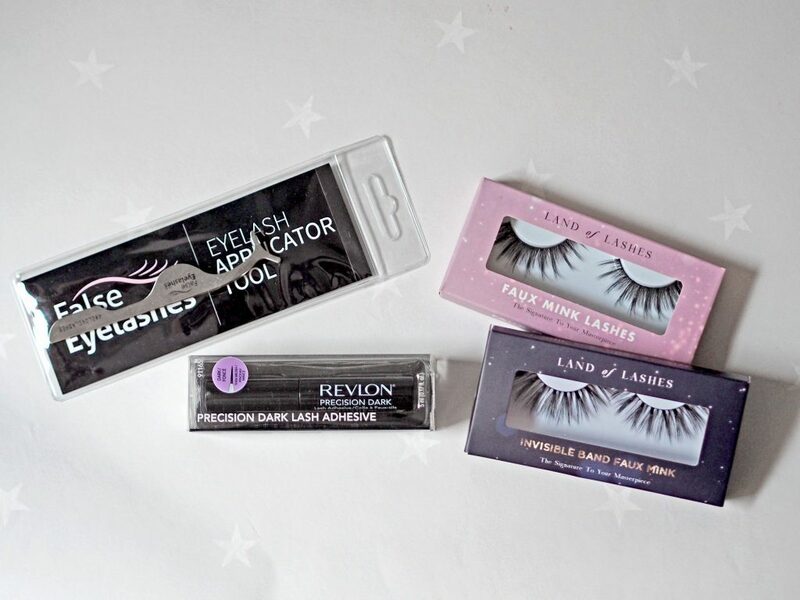 I would highly recommend checking these out, especially these two dupes; they are brilliant to try out if you are looking to buy the real thing, and you may not even want to after these! 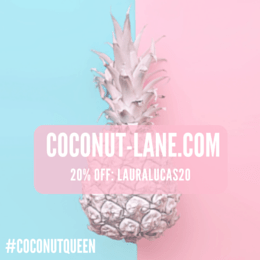 Makeup Revolution London also have a huge range of other stuff and there are definitely some more sneaky dupes in there that I’m sure I will be needing to try out soon. 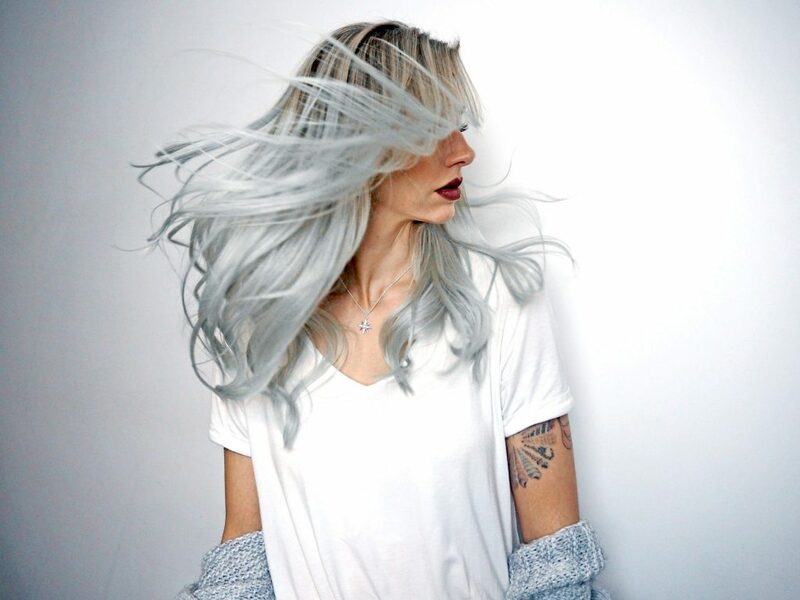 Are there any amazing dupes that you love?